You will have noticed after joining up that you are unable to view all forum categories and posts. This is normal as there is a temporary block on new members who do not yet have full CPD verified member status. To view all forum sections you will need to become a verified CPD member and have the forum admin/mod team activate your new status. 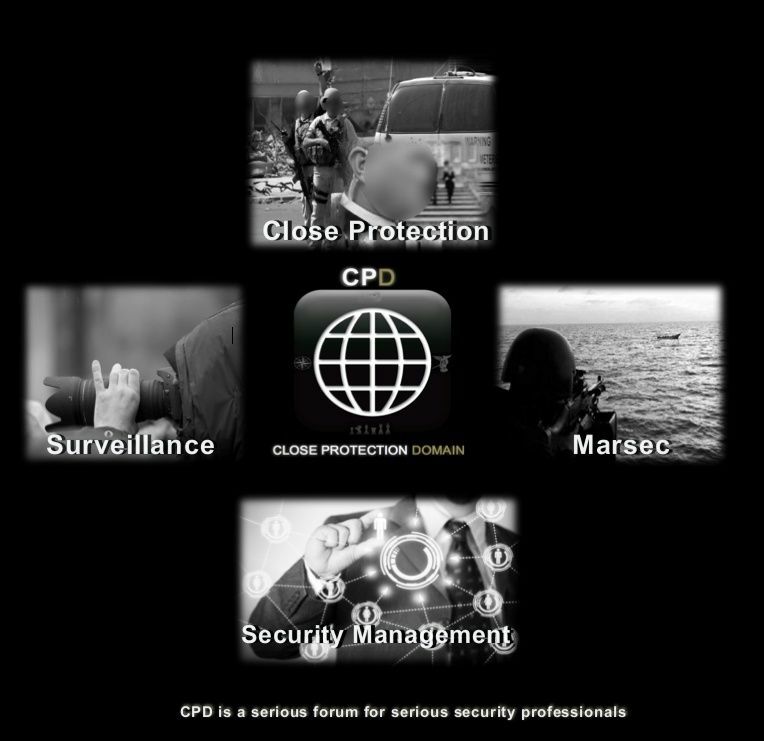 Verified CPD members are members that have been vetted. -Membership for companies joining the forum using a company email address with a domain name at the end will be activated immediately following verification to ensure the company exists. Credit card and ID fraud on PayPal is extremely difficult. This is a safe way to vet CPD members. Persons with criminal or malicious intent hoping to join our forum under one or multiple fake IDs will not be able to do so with the CPD vetting system in place. Re: Become a full CPD member NOW! Hello Jason, as soon as you have become a full/verified member you will have access to all sections including the SV one. 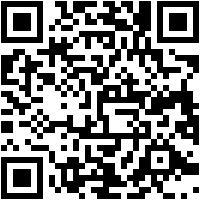 Any questions or problems don`t hesitate to contact either Ted or myself. Hi, ye, did option 2 the other day so hope this will show up soon. Hi Jason, I opened up the forum for you and you should have full forum access now. My apologies for the delay. Enjoy the forum mate. I too am a little confused. 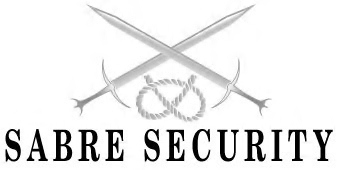 Went down the verification route however large portions of the Forum state that that 'Special Access' is required. However I cannot see anywhere how one is granted such access? As you can see from your status (left side) you are still a guest (unverified) , I have not yet activated your full verified status, hence why you can't access the whole forum, will do it ASAP. Ted sent you all my information, would like to be confirmed as a full member. Yes TL got your email. Have not opened the docs yet. Once I check and open the docs I will confirm you as full CPD member with unlimited forums access. Hi, Paid my £1 via pay pal, how long to be confirmed please???? Hi Livger8, please bear with Ted as he is often busy operationally. He will check and verify at the earliest opportunity. Welcome to CPD, I have upgraded your membership and you should have full forum access. did option 1 the other day but still have no access. I hope it'll be soon. It takes a little time sometimes Jakas, if I am on task it is hard for me to work on CPD at the same time. Have forwarded proof to you, look forward to accessing this site. Many thanks Ted for quick action. I've submitted the requested documentation via email, if you have any questions please feel free to email me and I will respond. This community appears to be an excellent group of professionals and I would be more than happy to collaborate with such individuals. Not received anything yet but as soon as I do I will activate your verified CPD membership which will open all forum topics and sections for you. Thank you for your kind words, myself and all mods are very happy with things and how CPD is turning out. We like where things are going. Our rise hasn't been that fast but then again, it takes years for a forum to get a reputation, it takes time for people to give trust. I look forward to the coming years and can sense things will get much bigger. Yes sir, I sent the documents to the following email address( Info@cp-domain.com ), I just rechecked and the email with attachments was sent out. Let me know if you do not receive it and I will resend or find another way to remit. Just checked emails and spam. Nothing. Try again, you can also use the PM funtion to attach files. Welcome to CPD, you are all set and ready to go, you now have full forum access. I have just clicked on the Pay Pal link and its connecting through to a French Pay Pal site. May I ask if there is a specific reason for it being through the French site as obviously conscious of persec and fraud? The forum was created using a French/US provider. It was better having the forum outside of the UK for legal reasons. Quite a few people have said the page comes out in French already but its all fine, there must be a way of putting it in English. I placed the link to the paypal page myself and if you can see https at the top its all secure. Rest assured there is no fraud ( not planning on flying to Panama just yet). The forum has over 900 members,been going close to 2 years, and the PayPal option is certainly not the only option. Thanks so much for the speedy reply. I shall proceed with gusto!! Will send my docs in now. Received. 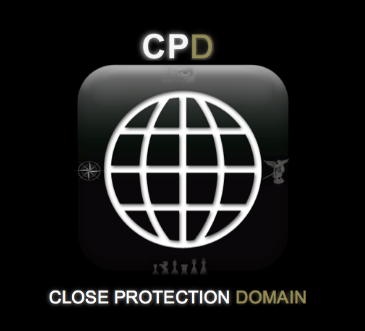 You are now a verified CPD member and have full forum access. Please note that I have 'PayPal'-ed... Please can you advise the timeframe for your final vetting process to be complete in order for me to be able to have comprehensive access to the forum? Thank you (and Happy Easter to you). Thanks for Paypaling CPD Dan All received. Glad you finally made the choice to become a verified CPD member. You now have full forum access and I hope you enjoy the forum!! Just change the ../fr/.. part in the address bar to ../en/ and hit enter. It will change the language to english. Hmmmm, quite bizarre that it comes out in French, I reckon that because this forum is hosted in France it automatically puts PayPal in French…. But when I click on it its in English! Hi Ted, Ive completed option 2 and received a confirmation from paypal. How long is the usual turnaround for becoming fully vetted? Hope your well and look forward to becoming a member. You are now a verified CPD member with full forum access. Thanks Ted I really appreciate it. I sent the PayPal payment yesterday. Could you tell me when I will have full access? You are now a verified and vetted CPD member. You have full forum access. Why is that Buy Now-link in french? Hello frontsight, I believe it is because the forum is hosted in France it automatically takes you to the French PayPal site. It`s nothing to be concerned about but if you prefer to use the UK version there is a way to change it further back in this thread. Ok. I made the transaction. Hi Frontsight, I will upgrade your CPD membership right now.